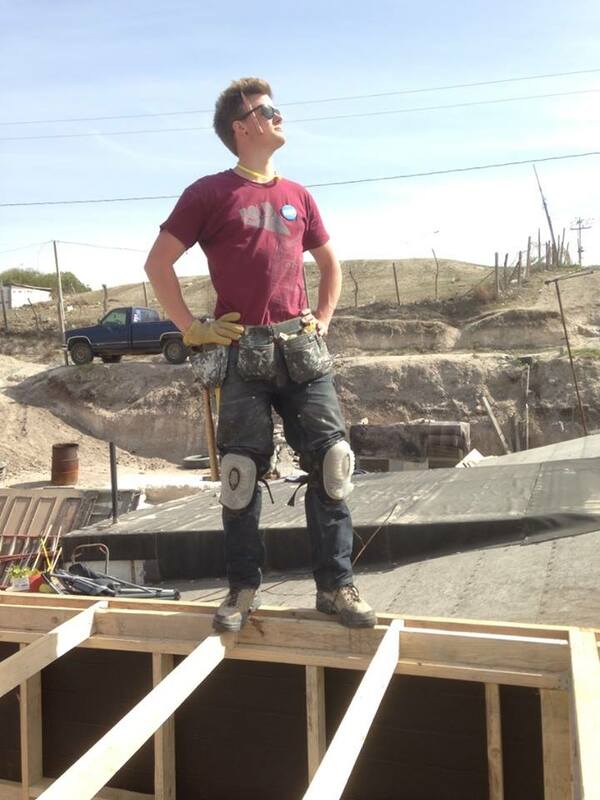 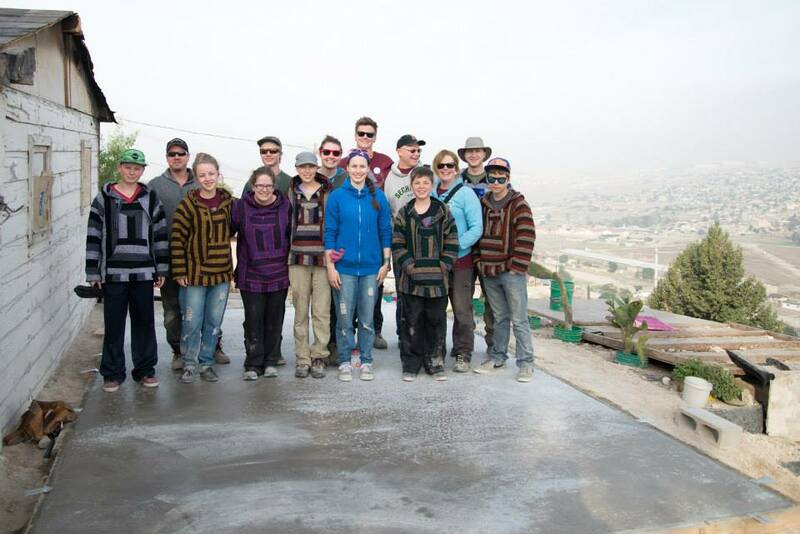 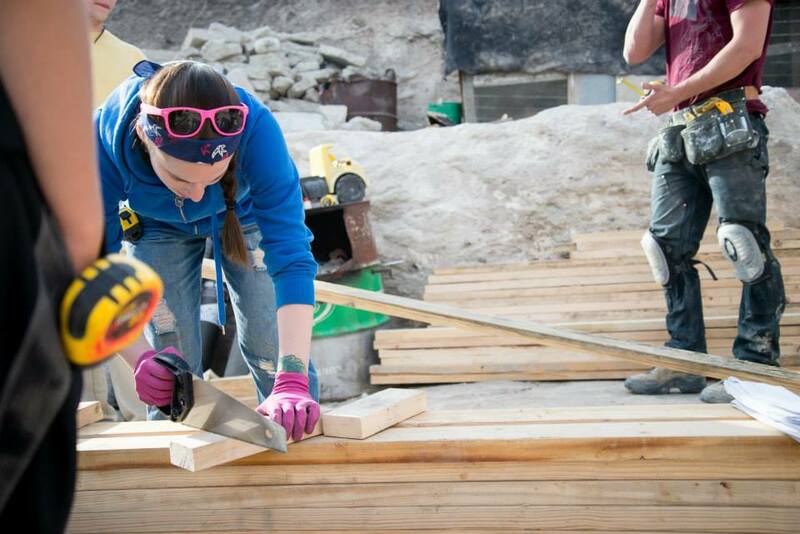 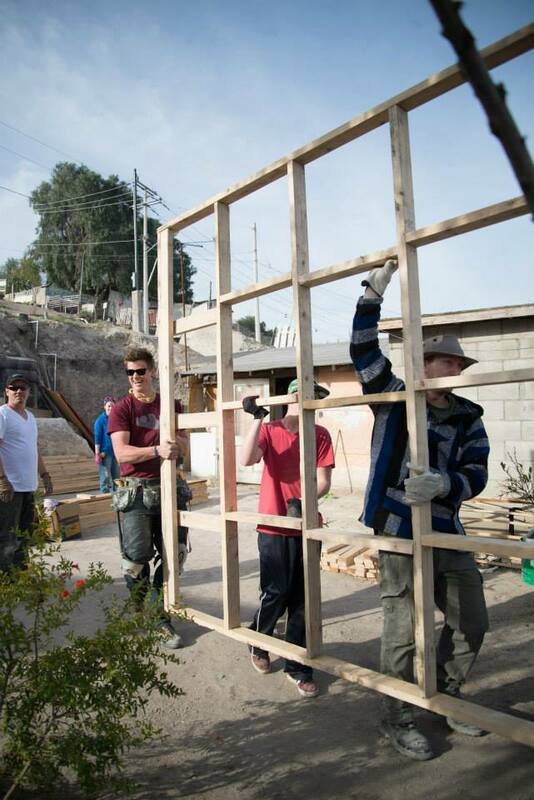 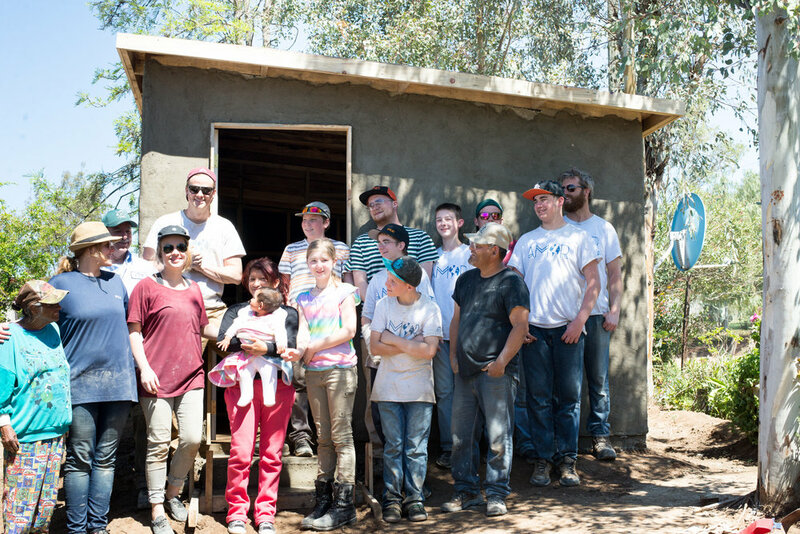 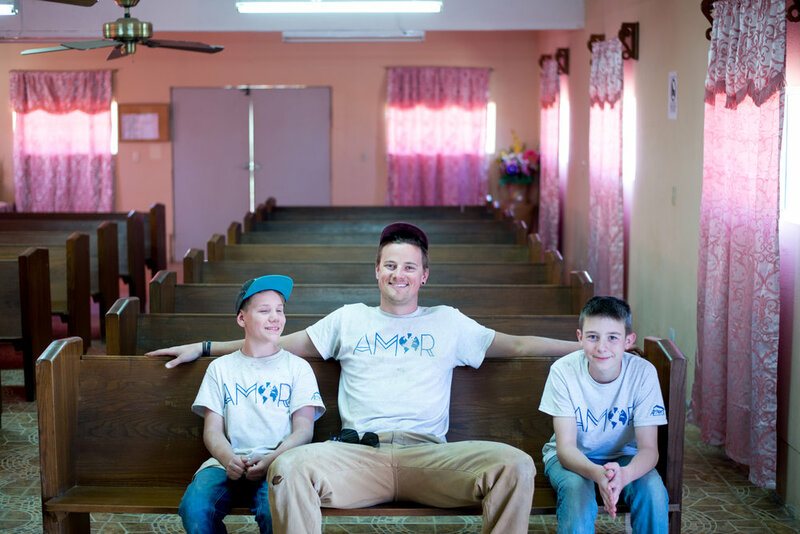 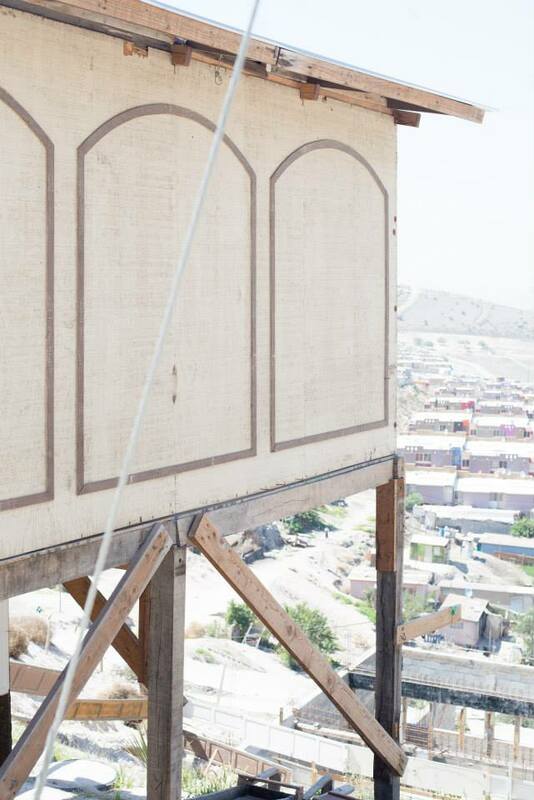 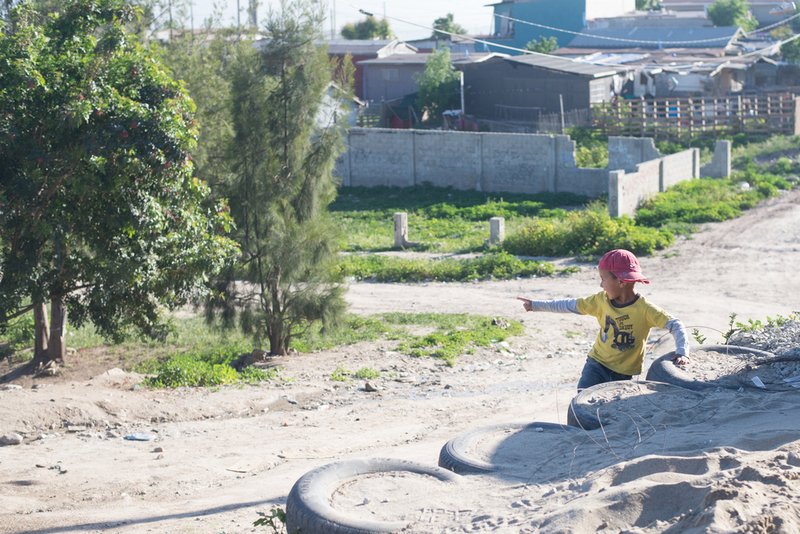 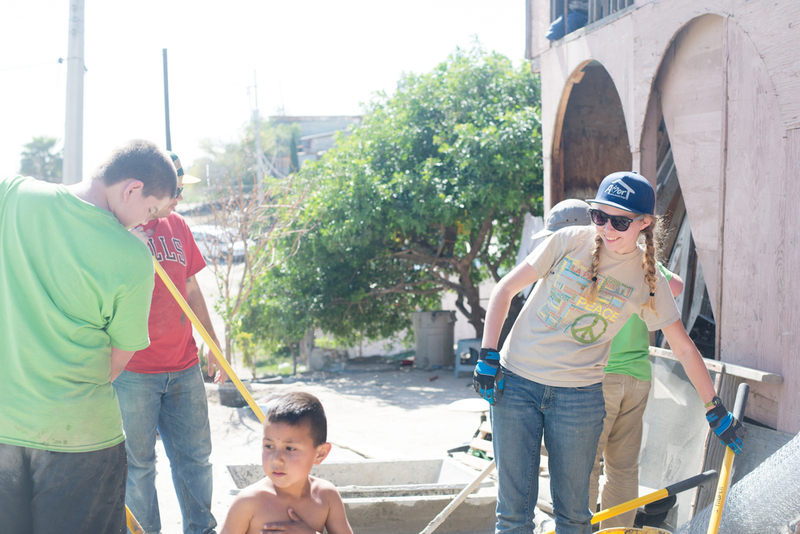 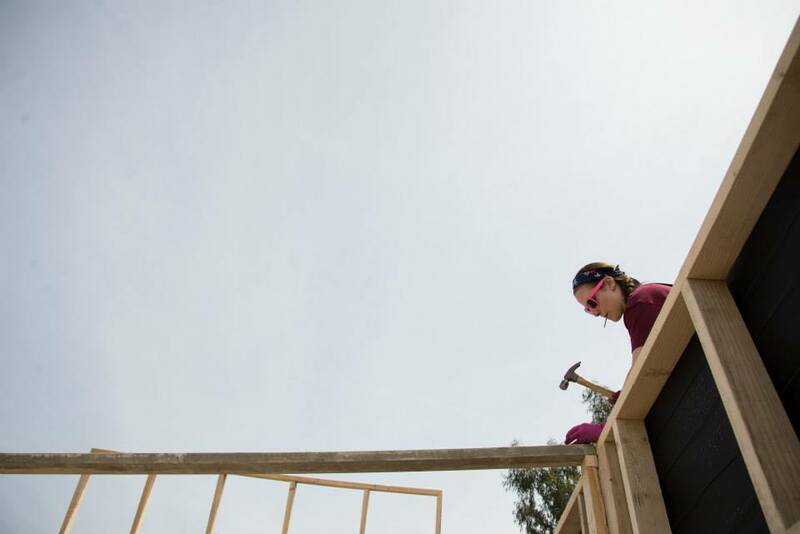 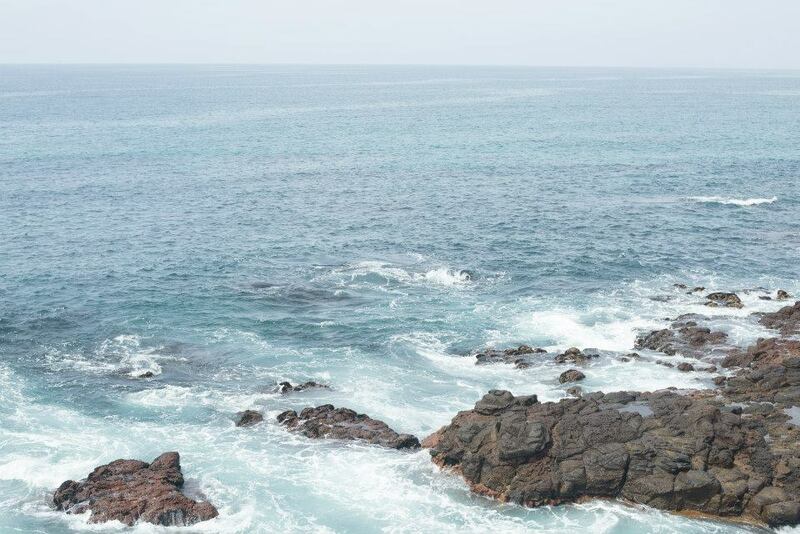 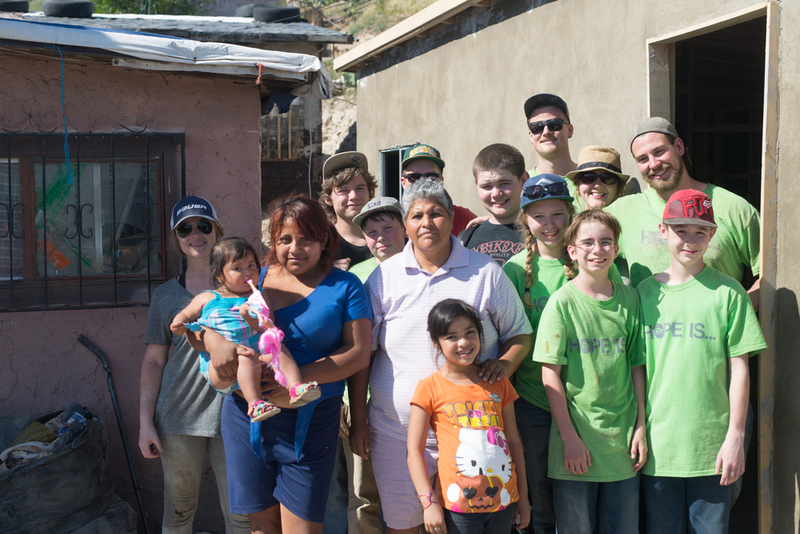 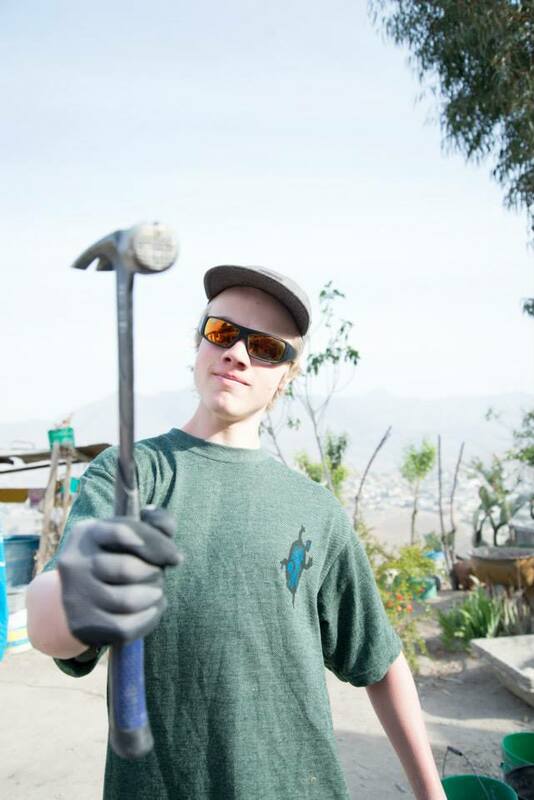 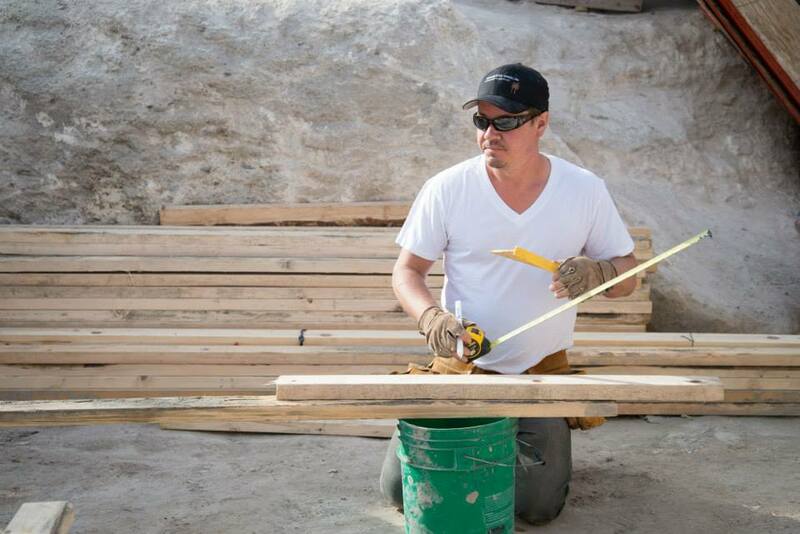 After some years of missing Mexico, Sunridge Student Ministries decided to dive back in and embark on an Amor Ministries House Building Trip again! 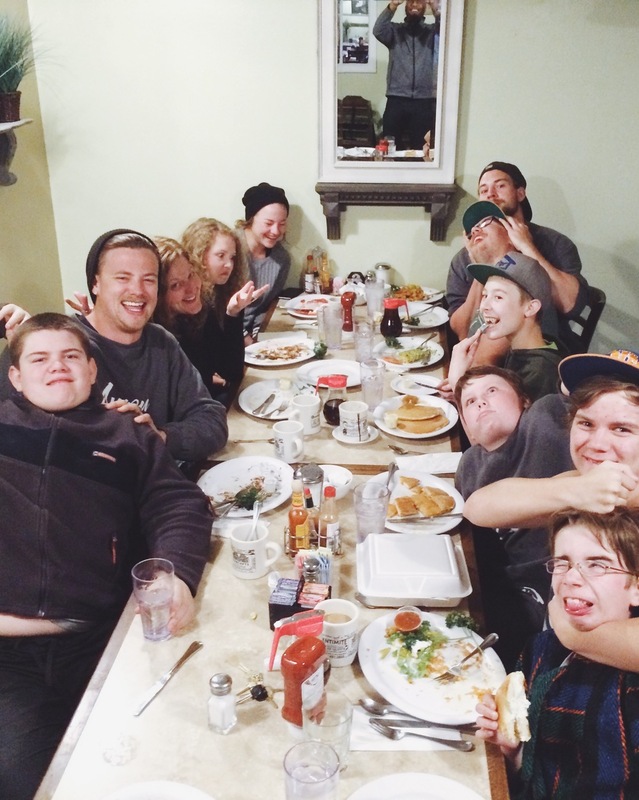 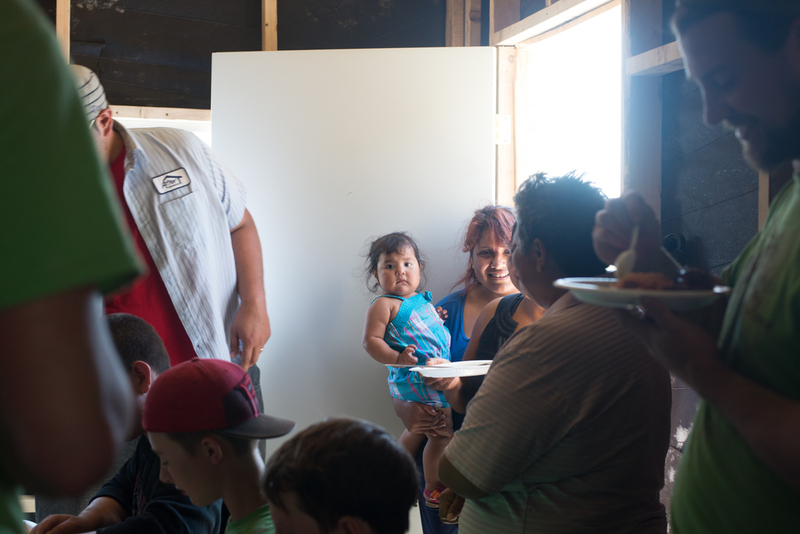 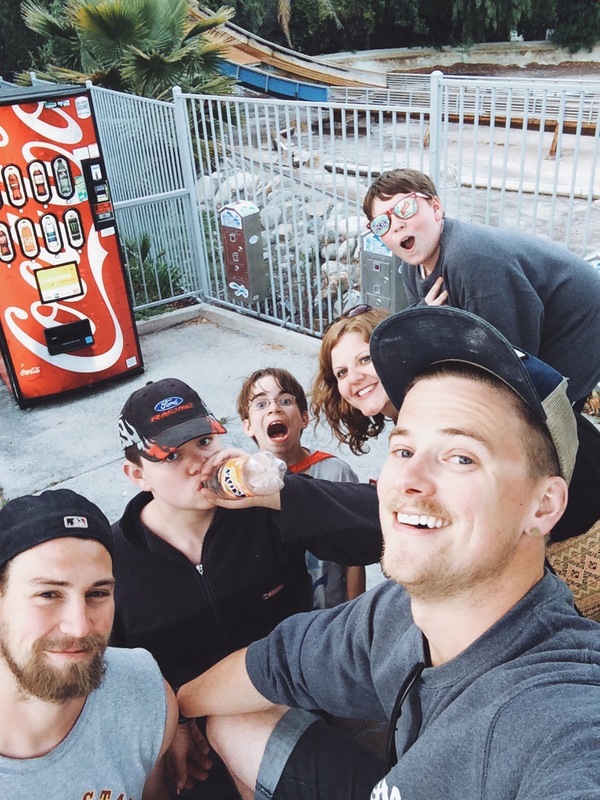 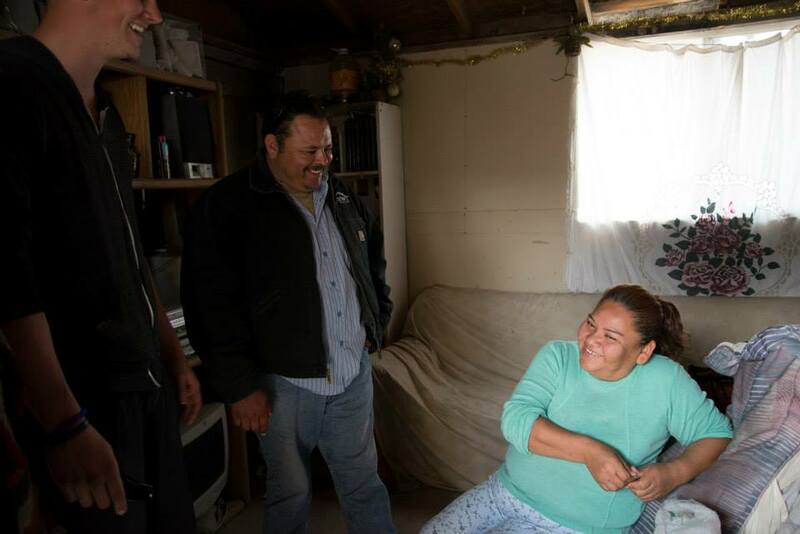 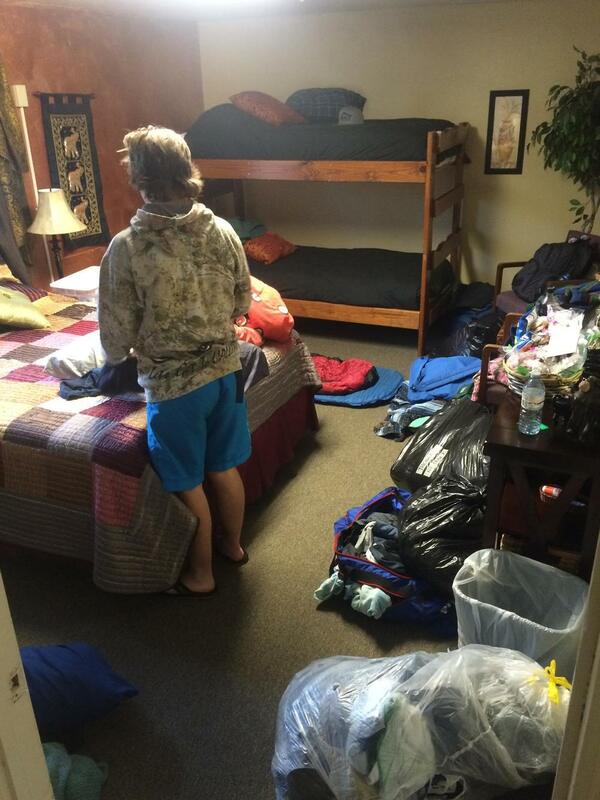 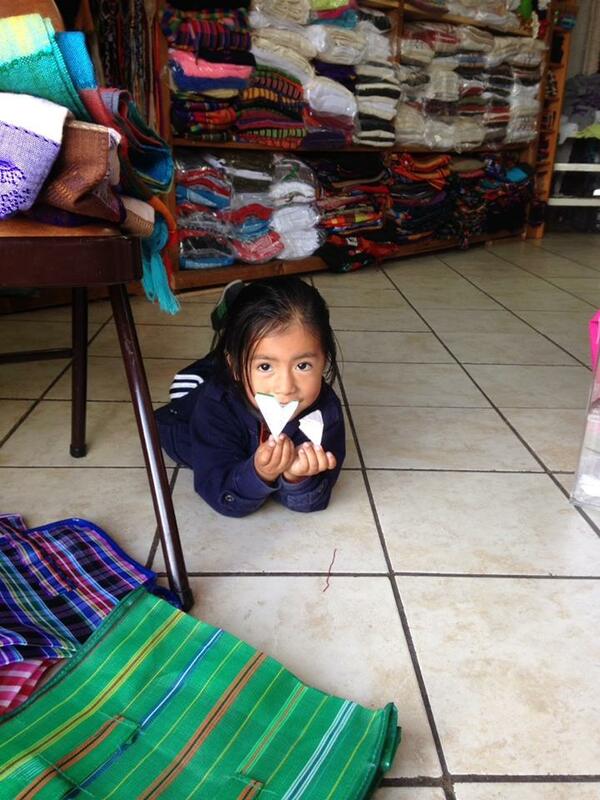 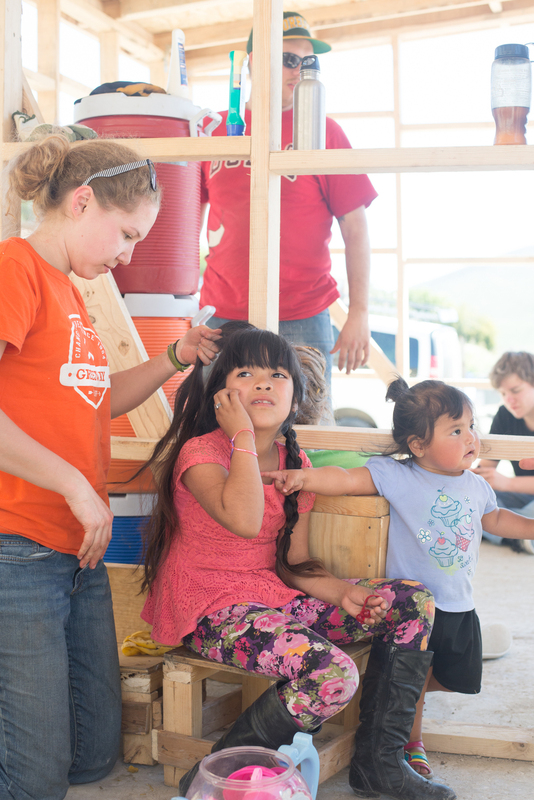 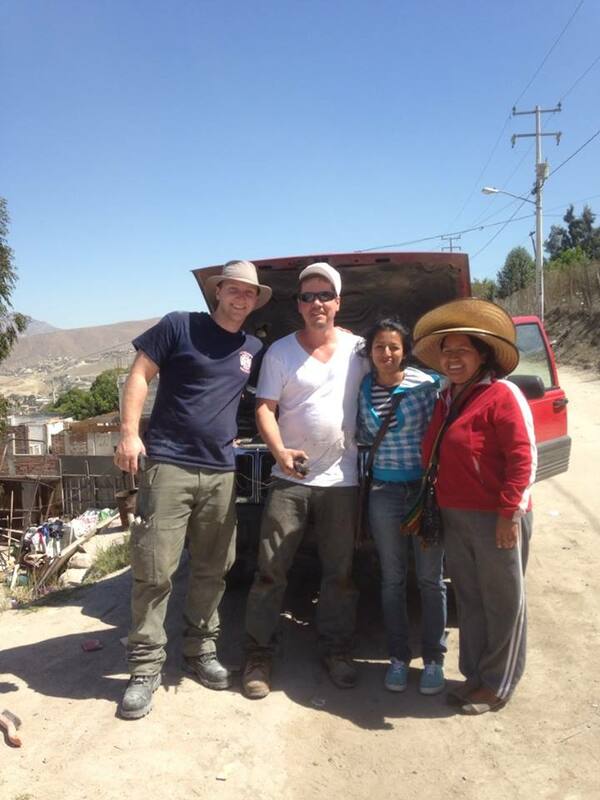 They jumped into the Church van and the Klassen RV, had lots of In-N-Out Burger on the way, and spent a week building a family in need, a house and getting to know the community! 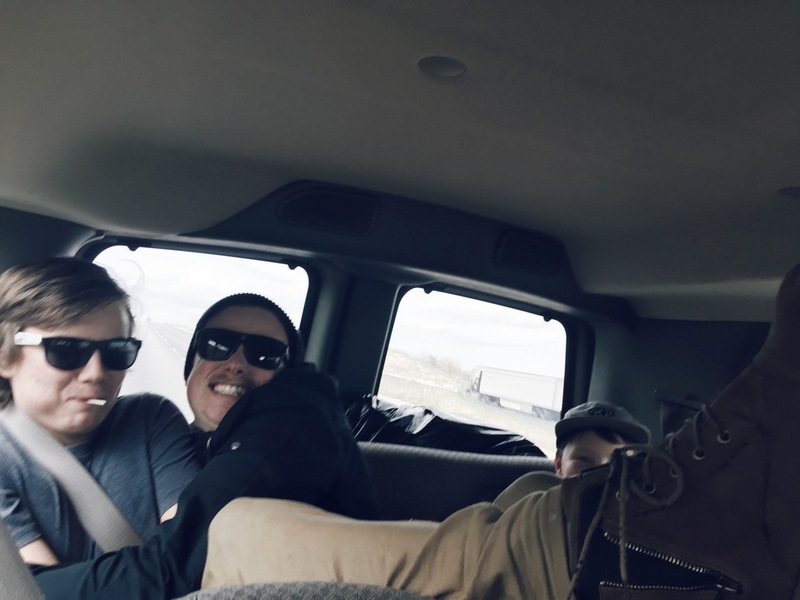 It was an amazing time of adventure, hard work, making great friends and being challenged to be people who go out into the world and spread the love of Christ!